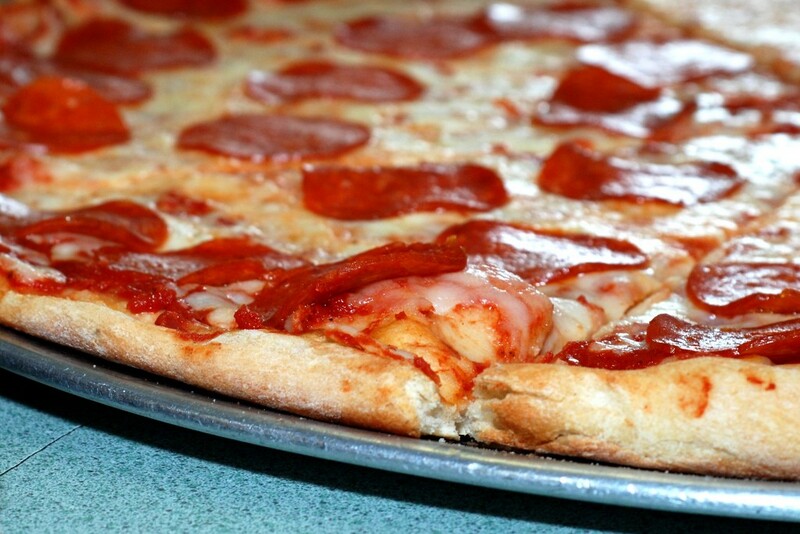 Pizza Joe's Portersville - Eateries | Visit Butler County Pennsylvania! Pizza Joe’s Portersville is open daily and serves not just pizza, but salads, sandwiches, strombolis and more. This location delivers to attractions such as Moraine State Park, McConnells Mill State Park and several local campgrounds. Check out the website for menu, hours and delivery area. New in 2016, hand-dipped homemade ice cream!